New York, East Village, 1996. We meet John at an antique market. First, he seems closed-lipped, but then, full of passion, he shows us his treasures: press photos from the 1920s. We’re impressed, by John and by the pictures. Filled with the pride of discovery, we buy five original prints. That was the beginning of our passionate involvement with photography. We continue to collect photo art, visiting exhibitions, galleries, art fairs and many artists in their studios. Back then we opened the door to a new world: the world of art photography. A world that is black-and-white and colourful, surprising and magical, lively and inspiring. In this world, we discovered the unknown, simultaneously rediscovering what we already knew. In the hope of spreading our enthusiasm, we created LUMAS, where people can experience and acquire exceptional art photography. Over the years, the LUMAS Team has put together a diverse and exciting portfolio. Whhile doing this, it has always been important to us to present a mixture of extremely promising newcomers as well as established artists. We believe we have succeeded in doing so. LUMAS offers selected works by these artists as hand-signed original photographs. These limited editions usually range from 75 to 150 prints. This allows us to offer the artwork at more reasonable prices. Our goal is to make high-quality photo art affordable for everybody - even in large formats. 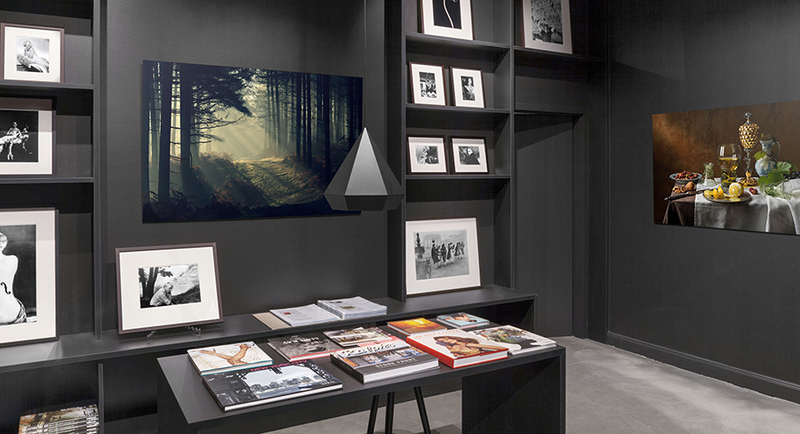 This website, our galleries, and the many periodicals that include our LUMAS Magazine as an insert offer you exciting insights into the world of photography. 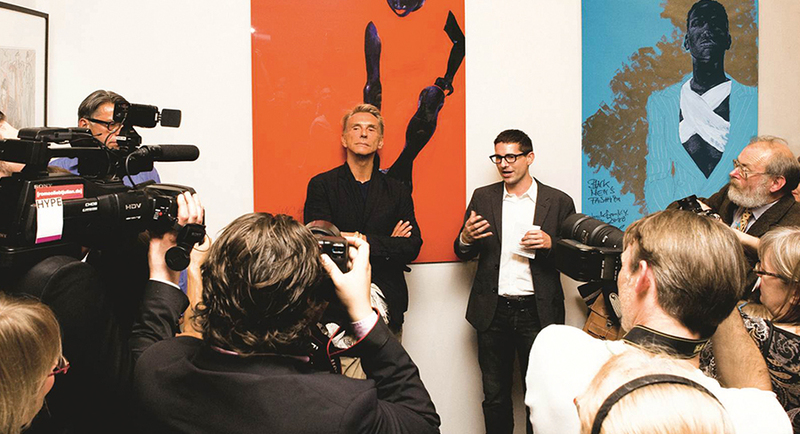 Articles by experts and insiders introduce the artists and provide background information on their work. With LUMAS, we hope to share our passion for first-class art with lasting value, the pleasure we take from the incomparable aura of an original work of art, and the joy of collecting itself. Art should be for everyone. 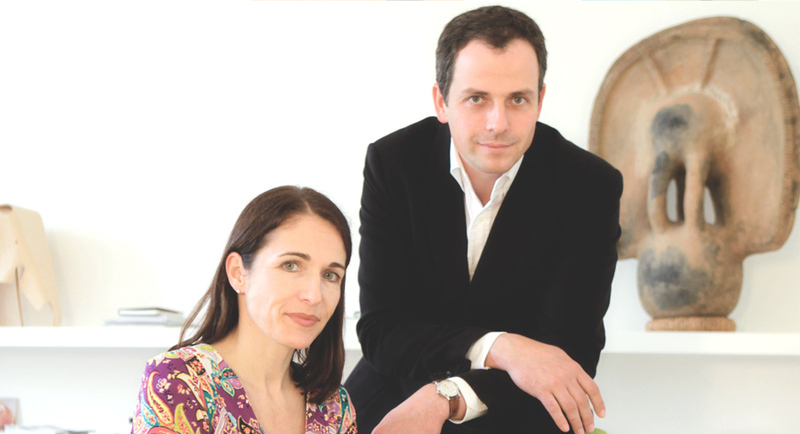 Before LUMAS, however, that was often just a pipe dream; galleries tend to offer either high-priced, one-off works of art or extremely exclusive pieces with print runs of no more than five. Usually, only established collectors, institutions, and museums can afford this. Museum gift shops sell an alternative in the form of the mass-produced prints, but these are not really capable of making any sort of personal statement. In the search for affordable but authentic art, there has traditionally been a large gap in the market. 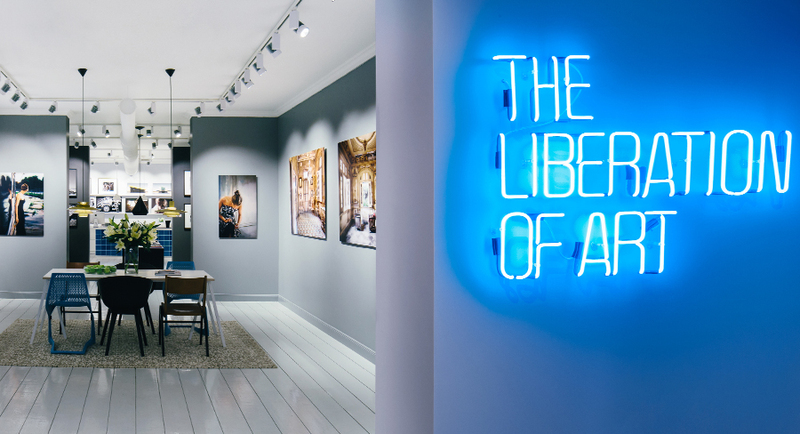 LUMAS was established to close that gap by creating a new space for art that speaks to all art enthusiasts, including new collectors. Not only does LUMAS offer an extensive collection of more than 3,000 pieces by about 250 established artists and promising newcomers, but also historical and contemporary pieces from selected archives. Our Portfolio Management Experts keep informed on the latest trends in the international art market by regularly attending exhibitions, conventions, and festivals. In this way, LUMAS always stays current and exciting. The exclusive, original photographs are usually available in hand-signed, limited editions of 75 to 150, or they are sold as open editions without the signature. Since the medium of photography makes it technically possible to create any number of “originals”, a limited print run has incredible significance in the art market. LUMAS contractually stipulates just how limited an edition will be. This guarantees that neither LUMAS nor the artist will produce more of that edition in the future. The artist’s handwritten signature on the back of every LUMAS Edition makes it an original and increases its market value. Our Edition Certificate guarantees the authenticity of the artist’s signature and also contains the edition’s pertinent details: format, date stamp, edition number and print number. This form of signature adheres to the international standard used by all major auction houses. In some cases, the artist reserves the right to give a small number of prints from the exclusive LUMAS Edition to museums or galleries (usually in much larger formats), which helps the piece to become known. Art is priceless. However, at LUMAS, we need a fair price that you can afford. 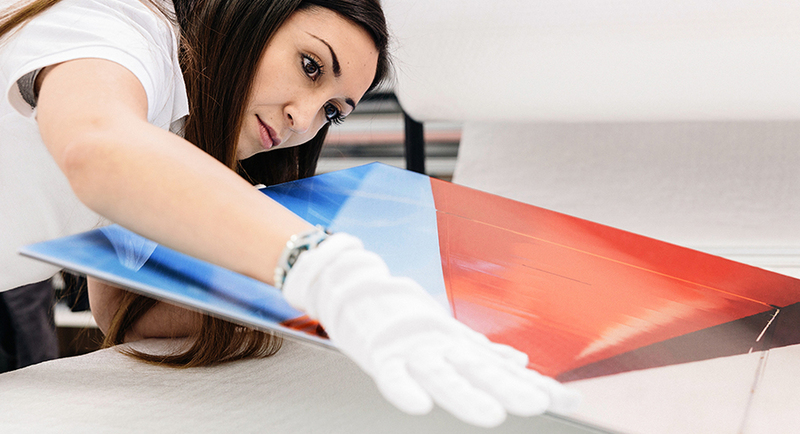 With the help of the artist, we determine the individual value of every edition. We take into account the popularity of the artist and the significance of the piece, as well as the format and size of the print run. Works of art with a relatively high print run enable us to offer prices starting from €100-€700. Open-ended editions can start as low as €79. Here’s a simplified example. Suppose a piece in a museum is 100x120 cm, has a print run of just 5, and is sold for €12,000. For the same piece, LUMAS could offer a 50x60 Edition for €3,000. If we increase the print run by a factor of 20 (to a total of 100), then every buyer would only have to pay a twentieth of that price, or €150 per print. After factoring in the cost of production, we come to a final price of €200. 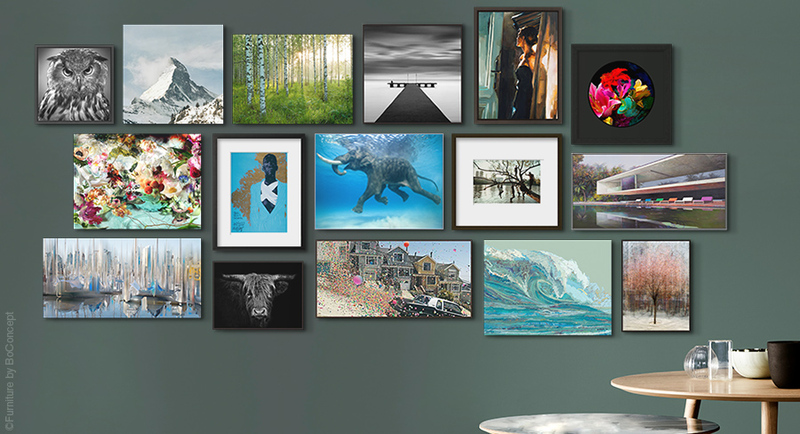 Through these slightly higher print runs, LUMAS makes it possible for everyone to enjoy art, without sacrificing any artistic quality or craftsmanship. Limited Editions are by definition not available in infinite quantities. The higher the demand, the harder they are to come by until, finally, there are just a few remaining. That particular work of art then appreciates in value. 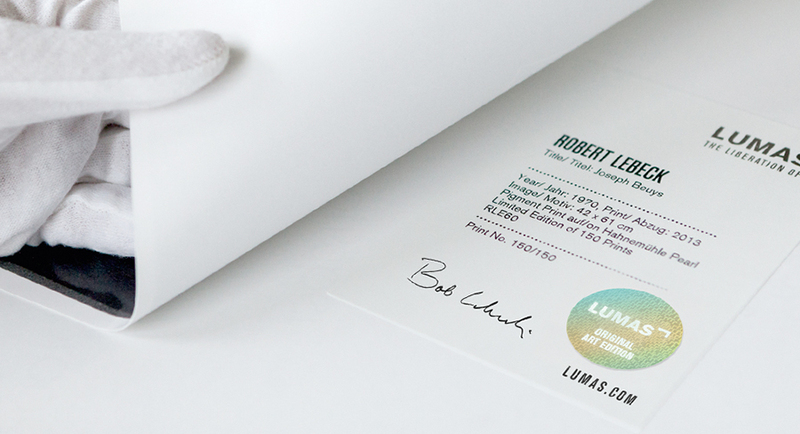 Once 50% of a LUMAS limited edition has been sold, it becomes a Bestseller. Once 90% of the print run has been sold, the edition reaches Last Prints status. If an edition is no longer available online, you still might be lucky enough to find it in one of our galleries if it has recently been returned from an art fair, or maybe even in the form of an artist proof – a print made solely for the artist’s approval. This means it is definitely worth it to ask around. When an edition is sold out and reaches the Gallery Only status, its value increases again, as the remaining supply does not meet the continued demand. Our Open Editions are not limited in number, meaning the amount in circulation can always be adjusted to meet the demand. Since these works aren’t signed by the artists, it is possible for us to offer them at very competitive prices. Qualitatively speaking, LUMAS open editions are top-notch true photographic prints provided with an Edition Certificate. 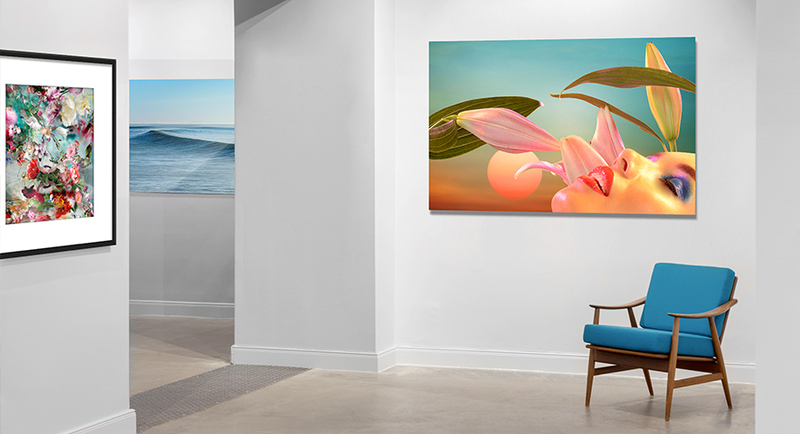 As a rule, LUMAS Editions are always first-class photo prints produced by WhiteWall, an acclaimed and award-winning photo lab. 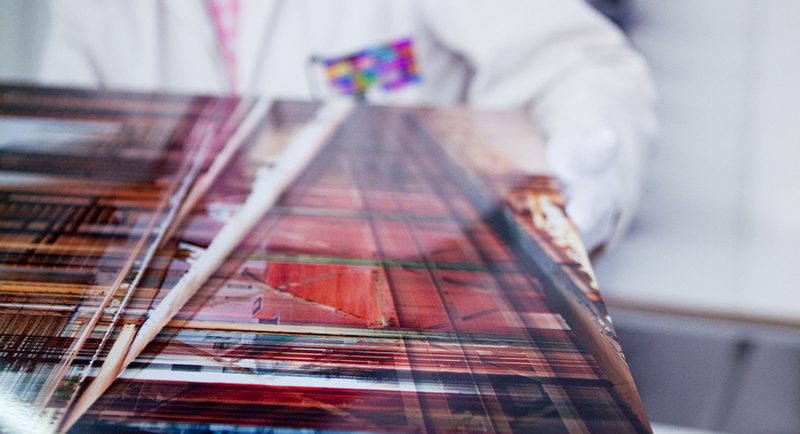 WhiteWall uses Fujicolor Crystal Archive photo paper, which is known for its remarkable definition and brilliance. For more information, click here. In the event that we offer an edition produced through a different technique, the exact specifications will be available in the description of the work.